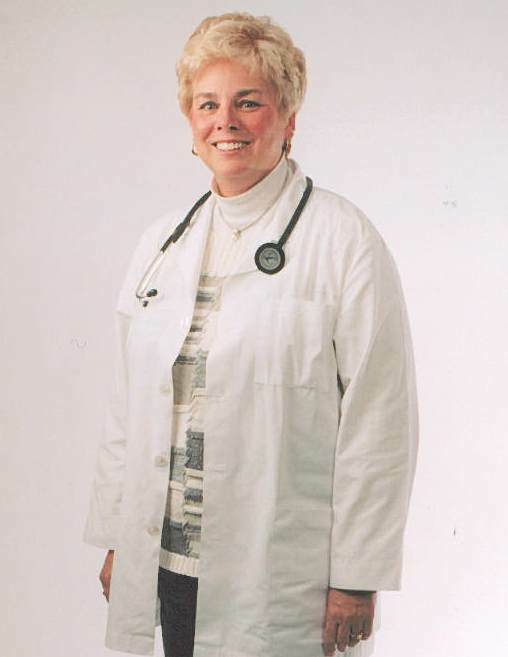 Dr. Cooper has been a Family Physician since 1981. Raised in Bedford, KY, he graduated from Centre College in 1973. 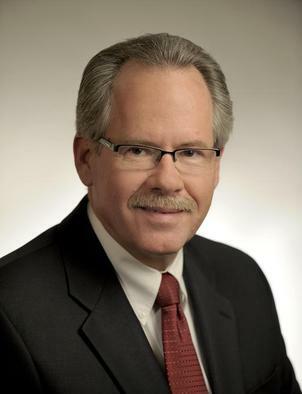 He graduated from University of Louisville School of Medicine in 1978 and completed Family Practice Residency at St. Michael Hospital, Milwaukee, WI. He is board certified in Family Medicine. Dr. Cooper has been active in the Kentucky Medical Association. He served as President of the KMA from 2004-2005. 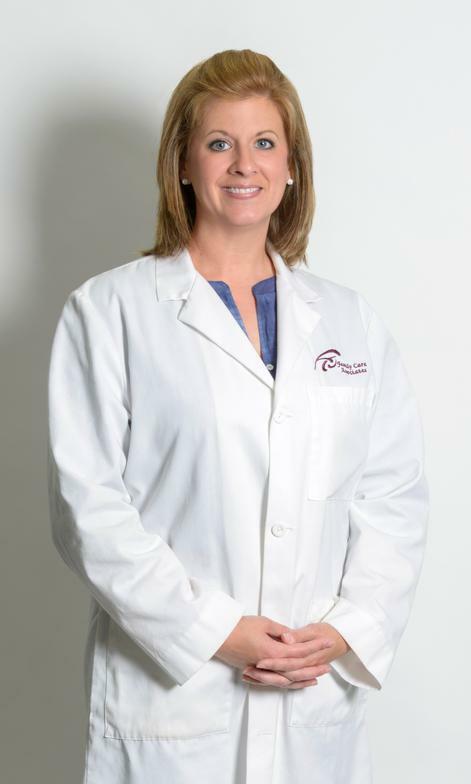 Dr. Cooper is a member of Kentucky Academy of Family Physicians, American Medical Association, American Academy of Family Physicians, Cynthiana Rotary Club and is very active in Cynthiana Presbyterian Church. ​Dr. Cooper established his practice in Cynthiana in August of 1981 and has remained in this community since that time. He is married with two children, both a daughter and son-in-law and a fabulous grand-daughter. Dr. Mulberry has been a Family Physician since 2004. He was raised in Corbin, Kentucky. He graduated from the University of Kentucky College of Medicine in 2001 and completed Family Practice Residency at Bayfront Medical Center, St. Petersburg, FL in 2004. 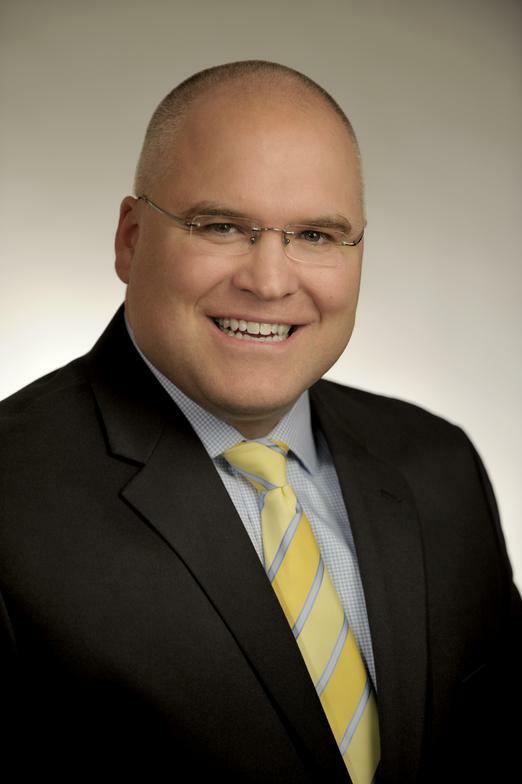 He is board certified in Family Medicine and has special interest in Sports Medicine. He has been employed at Family Care Associates since August of 2004. Dr. Mulberry is the physician for the Harrison County High School Athletics Department. He and his wife, Kelli, are active members of the Cynthiana Baptist Church. Dr. Norfleet was born and raised in Cynthiana, KY. He graduated from University of Kentucky College of Medicine in 1983. He completed Family Practice Residency in 1986 at St. Elizabeth Medical Center, Covington, KY and Fellowship in Obstetrics at St. Elizabeth Medical Center, Edgewood, KY in 1987. 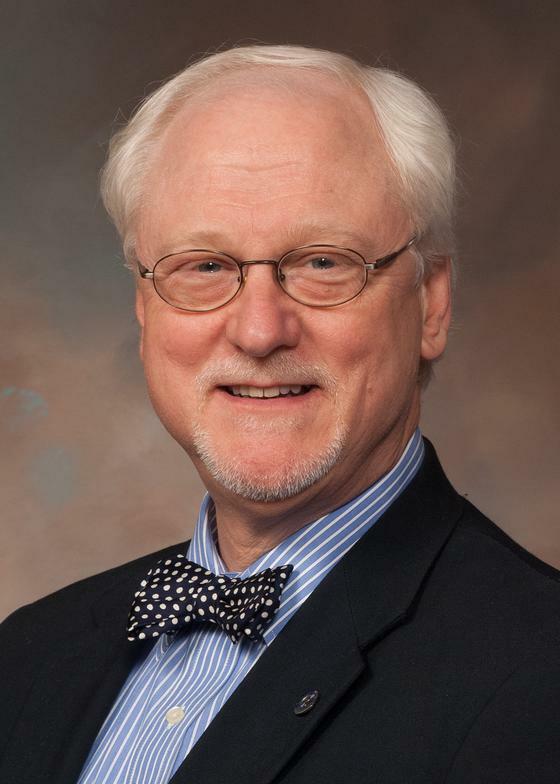 He has been practicing Family Medicine in Cynthiana since 1987 and is board certified in Family Medicine. Dr. Norfleet is the Medical Director of Cedar Ridge Nursing Home. He is also Medical Director of Journey Medical Mission, a free clinic established for the management of chronic illnesses among the uninsured patient population within the Community of Harrison County. He is married and has four terrific children! Kathy Hammond was raised in Louisville, KY. She graduated from Stephens College and the University of Kentucky with a Bachelor of Science Degree in Nursing. She worked as an RN in the acute care setting for many years and then assisted in establishing a free standing cardiac rehabilitation program. She received a Masters Degree in Nursing from the University of Kentucky along with Advanced Registered Nurse Practitioner Certification. Kathy has been a valued employee of Family Care Associates since 2001. 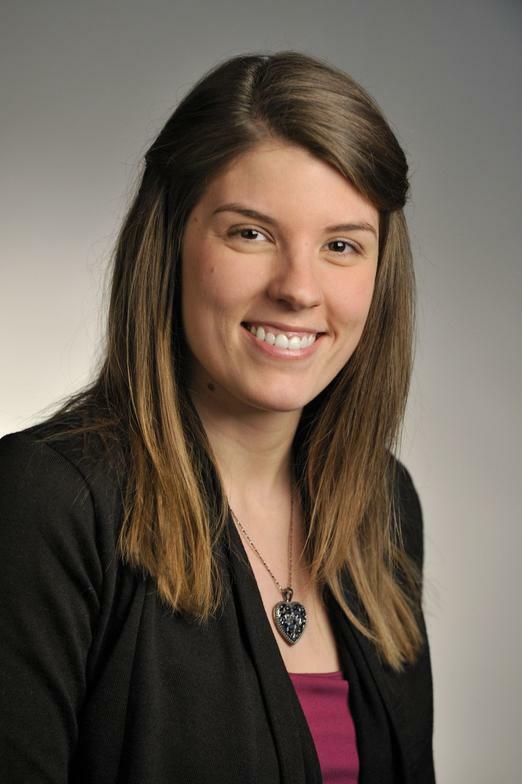 Crista was raised in Cynthiana, KY. She graduated from Georgetown College with a degree in Health Sciences in December of 2007 and from the University of Kentucky with a Masters in Physician Assistant studies in July of 2010. She has been practicing as a Physician Assistant at Family Care Associates since 2010, where she has excelled. She obtained her Certification from the National Commission on Certification of Physician Assistants and her Kentucky Medical License from the Kentucky Board of Medical Licensure. She is also a member of the Kentucky Academy of Physician Assistants, as well as, the American Academy of Physician Assistants. Crista and her husband are active members of Unity Christian Church. She participates in the Praise Band by singing and playing the keyboard. She also assists with programs for the children, youth and college age groups. Dana is a native of Falmouth, Kentucky. She graduated from Pendleton County High in 1998. In 2006, she received her associate's degree in nursing from Gateway Community and Technical College in Edgewood, Kentucky. In 2012, she received her bachelors of science in nursing from Western Governors University in Salt Lake City, Utah. In 2015, Dana completed her Masters degree in nursing from University of Cincinnati, Cincinnati, Ohio. Prior to joining our practice, Wyatt was employed by St. Elizabeth Healthcare as a charge and staff nurse for the Alcohol and Drug Treatment Center. She also worked for St. Elizabeth Healthcare in Edgewood, KY in the neuroscience telemetry unit from 2006-2010. Dana and her husband, Randy, reside in the Broadford area of Pendleton County where they raise beef cattle, hay, and corn. They have 5 children, Erica, Mason, Madison, Zach, and McKeenan, who are active in sports and 4-H.
Dana has most certainly enhanced the professionalism, class and quality care provided by our Falmouth location. We are so excited that she has chosen to provide care to her home community and bring a new and improved level of care to Family Care Associates. Family Care Associates (FCA) and Harrison Memorial Hospital (HMH) are located in Cynthiana, KY, 34 miles north of Lexington and 59 miles from Cincinnati, Ohio. The opportunity is for a family medicine physician to join a very active, physician owned practice. The practice consists of three physicians, Dr. Greg Cooper, Dr. Brian Mulberry and Dr. Henry Norfleet and two nurse practitioners, Kathy Hammond and Dana Wyatt, and one physician assistant, Crista Crowdy. The group has two offices located in Cynthiana and Falmouth, KY.
Salary is very competitive with a buy-in option in the second year. A few of the benefits are: three weeks vacation plus one week CME and relocation expenses repayment. Call coverage would be one in four. Candidates must be board certified or board eligible. Your office will be located on the hospital campus. HMH is a community owned, not-for-profit, 61-bed, acute facility offering a full range of services and an exceptional staff. As a physician affiliated with the hospital, you will practice in a state-of-the-art facility with state-of-the-art equipment. Along with high volume and patient demand, you will have support from the other physicians in the community. For more information about the opportunity, please call Julia Whalen, practice manager for Family Care Associates at 859.234.6000 or Mollie Smith, HMH physician recruiting at 1.800.264.1834, extension 3510 or at 859.235.3510.